Running a business without insurance is like jumping out of a plane without a parachute. You just shouldn’t do it. However, there are so many different kinds of business insurance, it can be overwhelming to figure out what exactly you need for your situation. Below, you will find a rundown of the different kinds of insurance, and how they differ. Property insurance will cover your business in case of fire, earthquake, or tornado. It protects you as the business owner against loss and sometimes theft. For home business owners, a separate policy may be desirable as normal homeowner’s insurance will not cover business losses due to damage. It’s advisable to purchase an all-risk policy to cover your business. You never know what might happen and damage to your business property can be devastating. General liability insurance, according to business.gov, will cover any legal expenses due to accidents, injuries and claims of negligence on the part of your business. At the very least, property insurance and general liability insurance are necessary evils. You don’t want all your hard-earned profits to disappear if someone breaks their leg in your place of business. It does not, however, cover employee injuries. We’ll get to the insurance covering that in a moment. If you produce goods, you may want to look into purchasing product liability insurance. This insurance protects you in case any product put out by your company is unsafe. This goes beyond general liability because it protects you in case your products, once out there in the world, cause injury to customers. This type of insurance covers you if your business is service oriented. Doctors would hold professional liability insurance because it protects holders in case of lawsuits involving malpractice. It also protects you against claims of errors and negligence in service-providing. It differs from general liability and product liability because it covers a service, rather than a product, and it covers events that occur outside of your place of business. Another type of business insurance you may need to purchase if you have a company car is commercial auto insurance. This protects you and your business against damage people may inflict upon your business vehicles. Ordinary automobile insurance will not cover company cars. This is another must-have insurance policy. You want to make sure that should anyone get hurt on the job, that you are covered. Worker’s compensation will make automatic payments to the injured employee. If for some reason your company experiences an interruption in its ability to produce products or provide services, this type of insurance will cover the losses. You may want to purchase this sort of policy if you live in an area experiencing frequent power outages or experiencing natural phenomena that makes it impossible to conduct business. You will most likely want to provide benefits for your employees and yourself. These benefits include health insurance, life insurance, and disability insurance. Shop around to find a good deal. Benefits will increase worker loyalty to your company. According to "An Overview of Casualty Coverage" by George Boop, casualty insurance differs from property insurance in that it insures your business, no matter where it is whereas property insurance insures your business location. Casualty insurance is something you might want to purchase if you share space with other companies, if you live in an area that experiences floods, if you conduct business over the internet, or if you do business overseas. 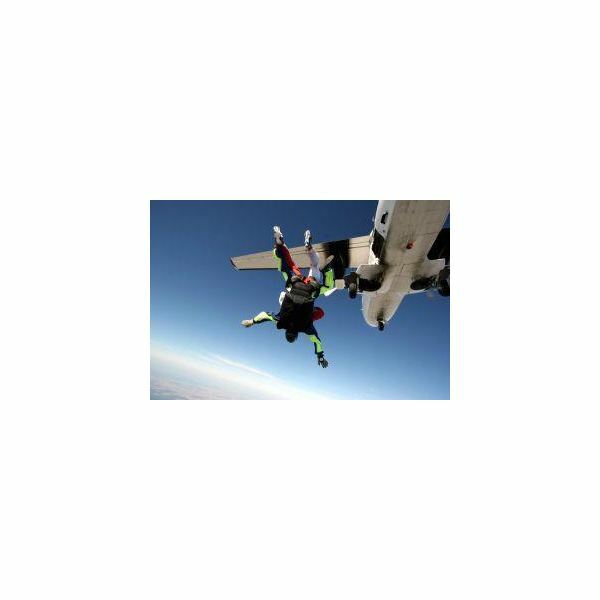 Through understanding the different types of insurance and the importance of each one as it applies to you, you can ensure that your business is not skydiving without a parachute.